Laparoscopic live donor nephrectomies is a remarkable technical achievement. It has had a substantial impact on the donor operation by providing a less-invasive approach to kidney procurement. Since its inception, it has emerged as the preferred technique for live kidney donation at many institutions. Despite technical modifications and development of refined instrumentation, this procedure still remains challenging. 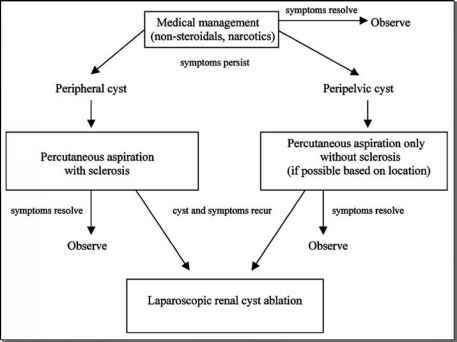 The donor surgeon must have a thorough knowledge of renal and pararenal anatomical structures, and be aware of specific steps in the operation susceptible to complications in order to proactively optimize complication management strategies. The surgeon's individual technique may evolve over time, but the basic steps in laparoscopic live donor nephrectomies have been firmly established.